Yesterday, a great many tech sites were quick to jump on the bandwagon about rumors of a Galaxy S IV. It doesn't really matter what these rumors were - they were reported by The Korea Times, a publication that has regularly offered up Samsung leaks because of their geographical proximity to the company's supply chain. They also tend to get a little, shall we say, cheerleady about anything Samsung lately, so perhaps they jumped the gun on this one. Short version: the rumors aren't true. Let's get a few things straight. 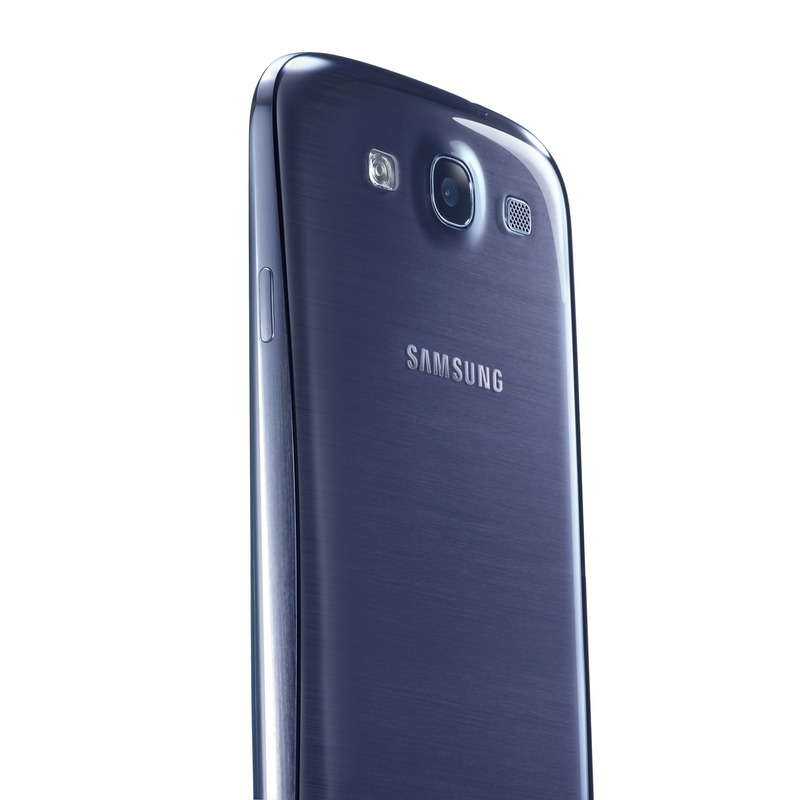 First, of course Samsung is working on a successor to the Galaxy S III. Given Samsung's highly creative internal device-naming strategies, it's very likely it will be called the Galaxy S IV. It's entirely possible it will be announced at Mobile World Congress 2013 in February. It might even have a bigger screen, and it will almost definitely have one that's better. It's going to be faster, and it's going to have lots of new stuff. Now more than ever, Samsung's products are becoming objects of desire and intrigue. And as a result, now more than ever, rumor-mongering is going to become a way of life for media outlets with access to Samsung's suppliers, partners, and employees. Every little detail, every tiny morsel of information is going to become an "exclusive" as long as it involves the Galaxy S IV, and it's going to spread like chickenpox at a preschool.